Sometimes we need to go the extra mile to keep ourselves protected and this goes for our homes as well. Besides keeping our houses secure from burglars who are after our belonging, we also need to think of ways to avoid unfortunate disasters. Here are a few home safety tips to get you started. 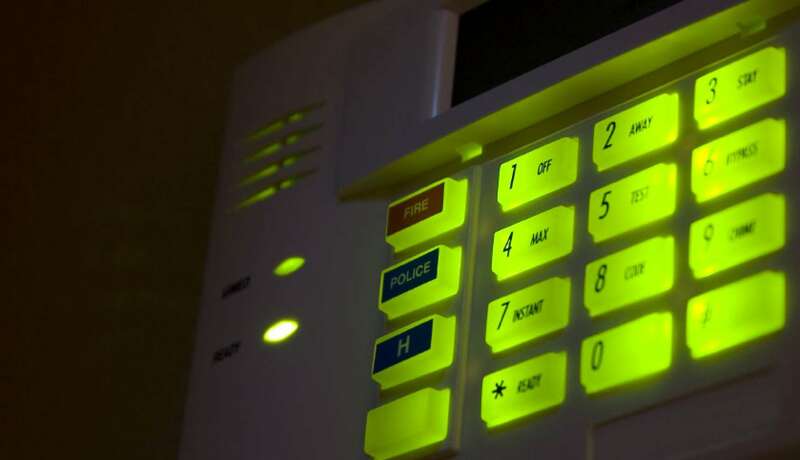 The most obvious way to keep your home secure is to invest in a good security system. You can either go for a basic DIY installation or purchase a fully monitored smart system. There are many options on the market that you can choose from once you have evaluated the needs of your area. Basic methods will include an alarm and motion sensors at the doors and window. Other systems can consist of carbon monoxide and smoke detectors. Smart security systems today offer you an automated system and the ability to monitor and remotely control the security system when you are away. Inspect all doors around the house to make sure they are strong. The hinges should be protected, and wood should not be hollow. Double-check your mail slot to make sure that its size would not allow someone to reach through and unlock the door. Installing a peephole or a deadbolt is also a good idea. 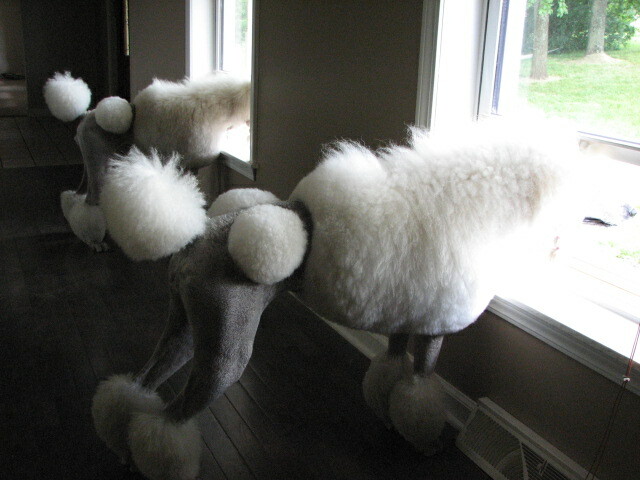 Don’t forget to inspect all the windows. If the latches on the windows are not effective enough, you can replace them with locks or key operated levers. For windows, you might want to consider inserting laminated or tempered glass as they hold up better. Make sure to check the windows in the basement as well and do not underestimate an intruder’s ability to climb, as second story windows can also make a good point of entry. Never hide your spare keys outside. Yes, sure it is easier and quicker to pull out the key from underneath the doormat or the plant pot on your porch when you are struggling to find your keys in a rush. However, intruders are well aware of where to find them. Under no circumstances leave your keys outside where someone can find them. If you are leaving the keys for a family member, do so at the neighbors’ instead. Another thing to keep in mind is when leaving home for an extended period, don’t make it evident that you are going away. Intruders may be watching, so find a way to create an illusion of someone being home. For example, newspapers or post piling up is a clear sign that the house is empty. Arrange for a neighbor to pick up your mail and newspapers or for the mail service to hold on to them. Outdoor lighting is great for home safety, as it might keep the criminal away. Consider getting motion sensor lights for higher energy efficiency. It is also wise to keep plants trimmed, as bushes can make a good hiding spot for intruders. By eliminating natural coverage for criminals, it is less likely that they will take a chance. If you have a security system, make sure there is a definite sign of that. If you do not have a system, you can always fake it by putting up signs that you do. Intruders are less likely to enter a home if they think the house is being protected. Even a “beware of the dog” sign when you do not have a dog, will make a burglar think twice before coming any closer. Keeping your home protected can be simple. It all comes down to doing the needed inspection and figuring out which areas of the house should be secured better. 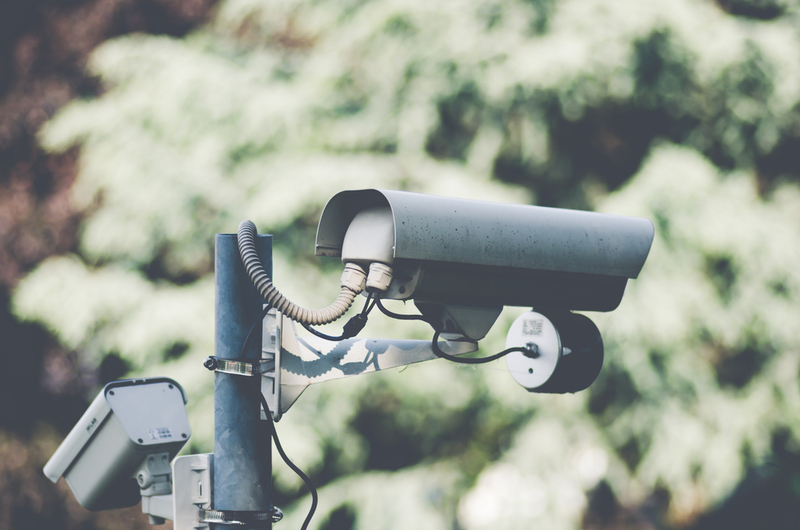 Security systems are great and will put your mind at ease, but make sure everyone in the family knows how it functions and how to contact the police or local emergency services when needed.